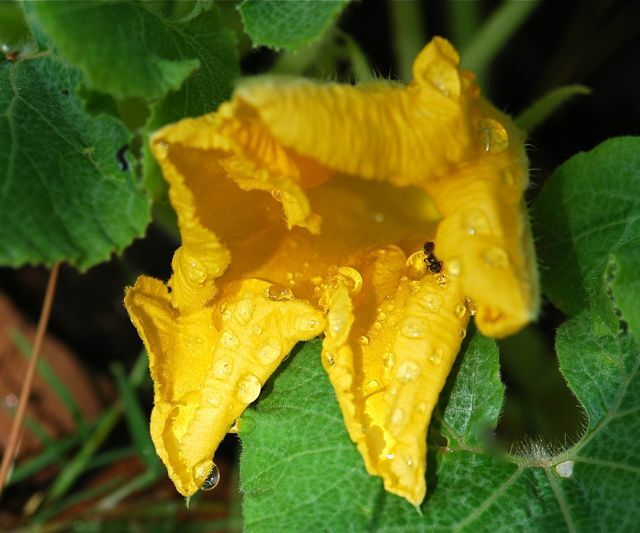 Our often-grown mystery seeds from last week were from a zucchini plant, Cucurbita pepo, but they could have been from any squash or pumpkin plant of that species. If you guessed those, you are also correct. 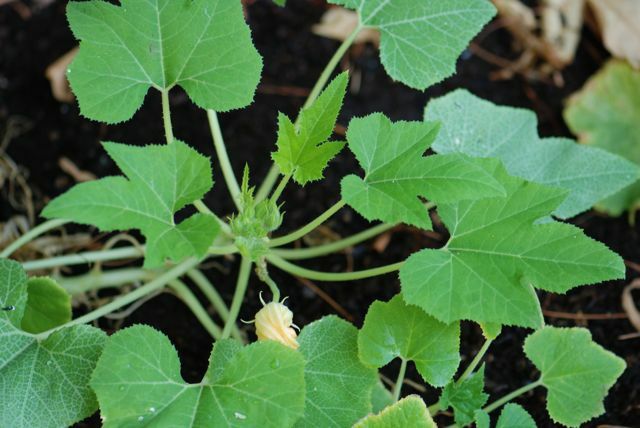 The zucchini is a low plant with fairly large leaves. The bright orange flowers may be male or female. 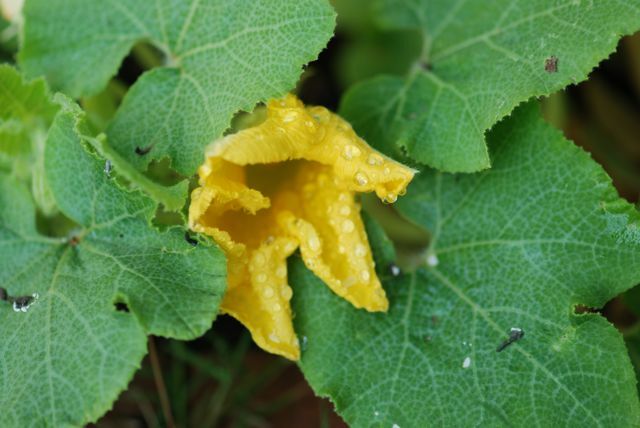 They are pollinated by bees or may be pollinated by hand if there are too few bees to do the job. And soon the ubiquitous fruit develops. 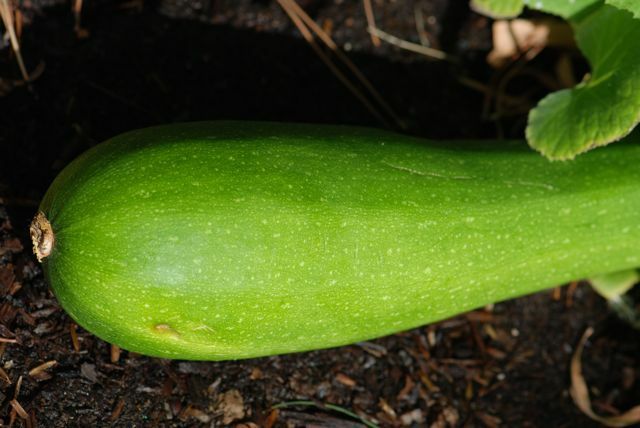 I think this one is headed for zucchini bread. What is your favorite way to eat zucchini?